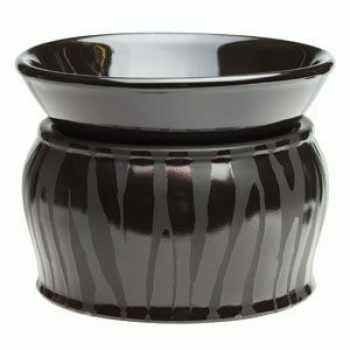 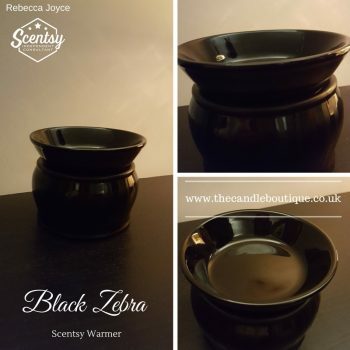 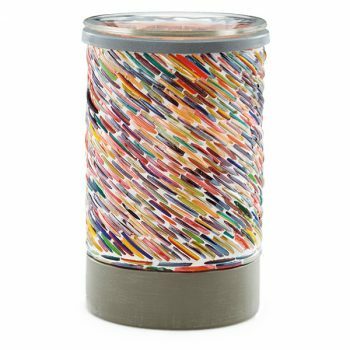 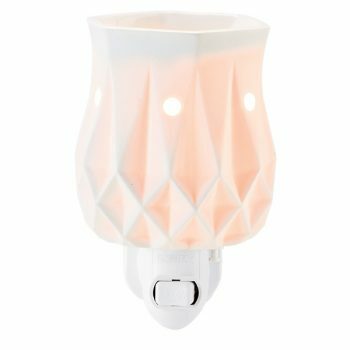 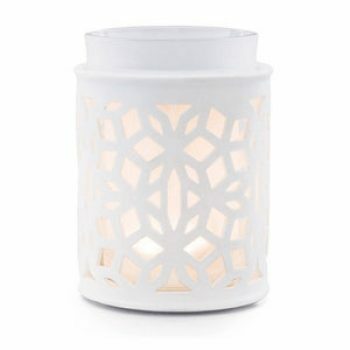 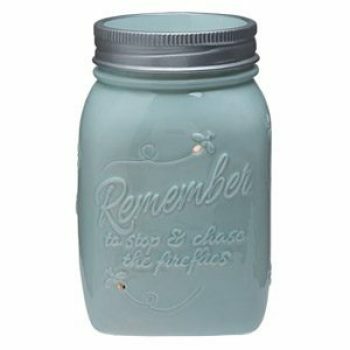 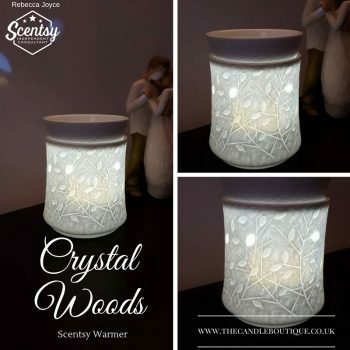 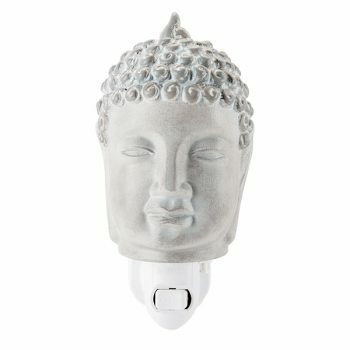 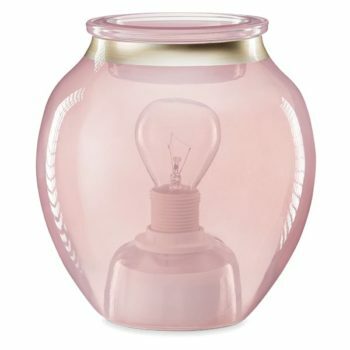 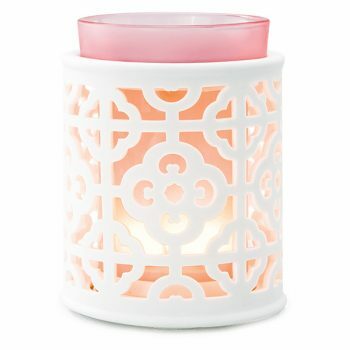 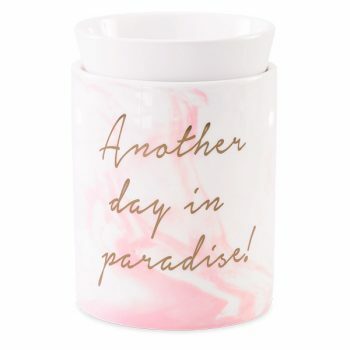 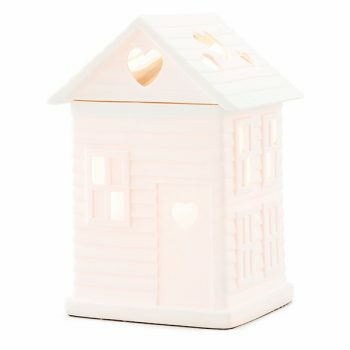 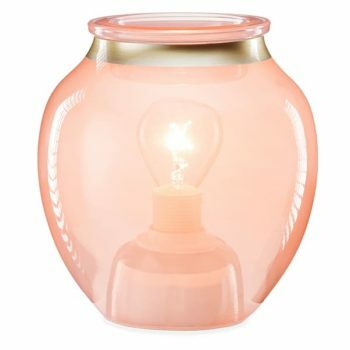 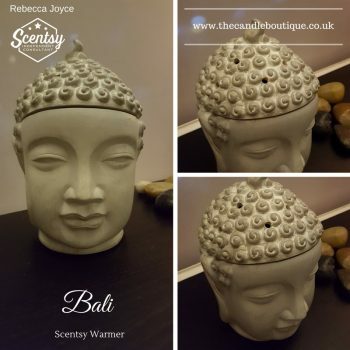 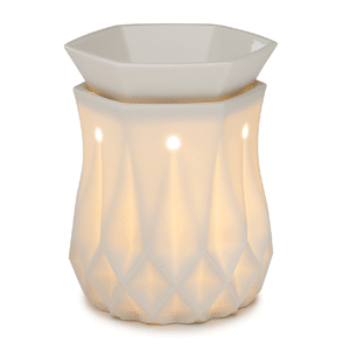 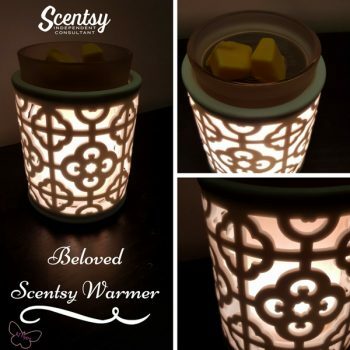 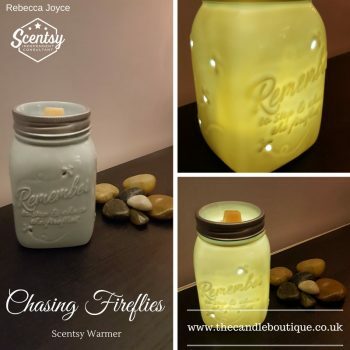 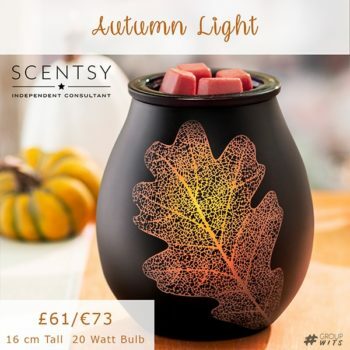 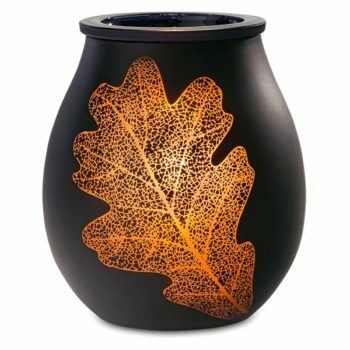 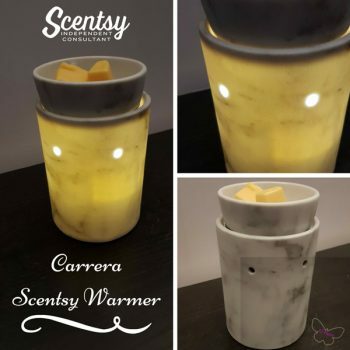 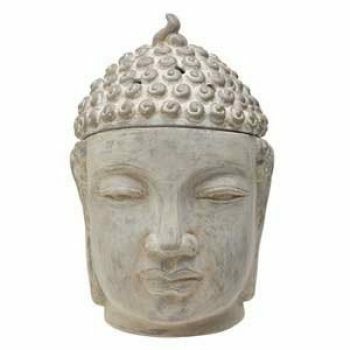 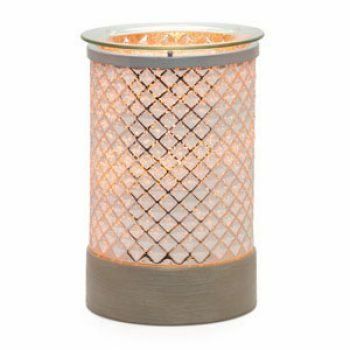 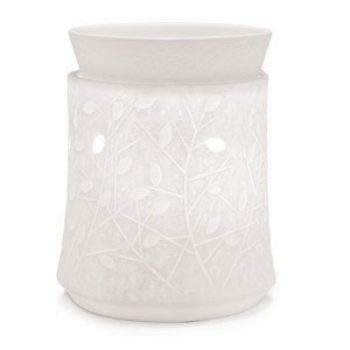 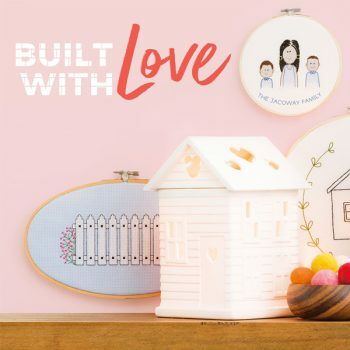 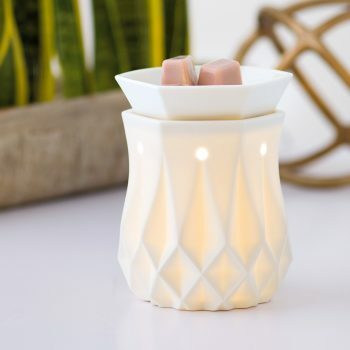 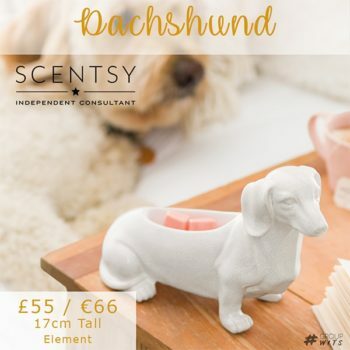 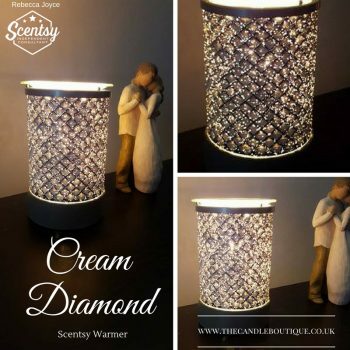 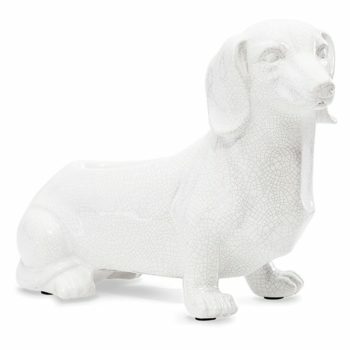 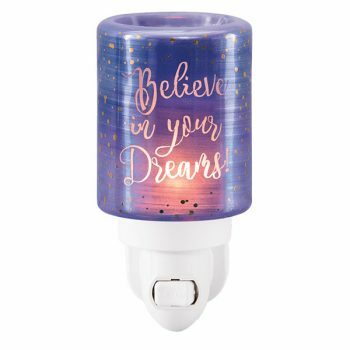 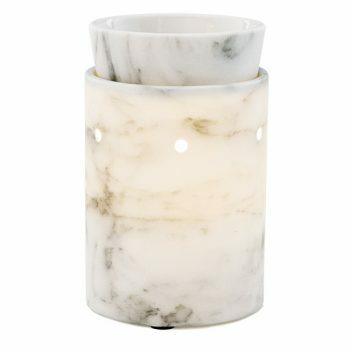 View The Entire Collection of Scentsy UK Warmers Here. 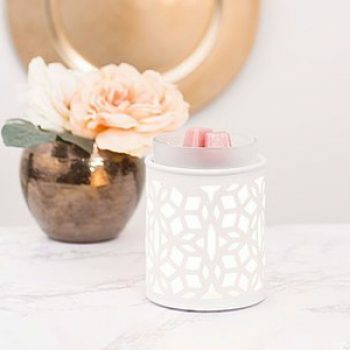 Melt your Scentsy Bars with a heating element to fill your space with fragrance — not flame, smoke or soot. 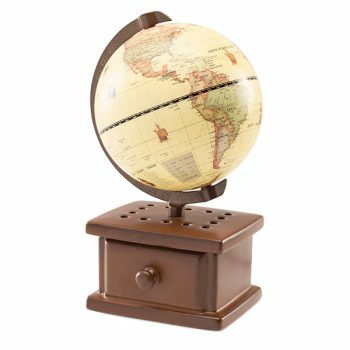 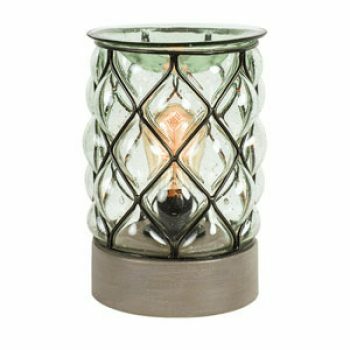 Choose from several finishes and styles for every room.